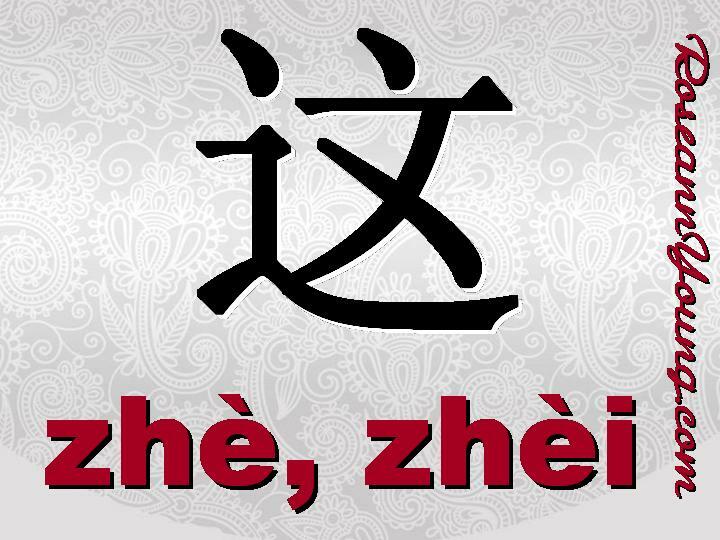 “Here” and “this” are so closely related in Chinese that it is not even funny! (For more details on here in Chinese see a previous post). Essentially, it is the same character, but a second character can be added in order to tell the difference between here and this.